Do あなた think they'll let Sasshi back into AKB48? 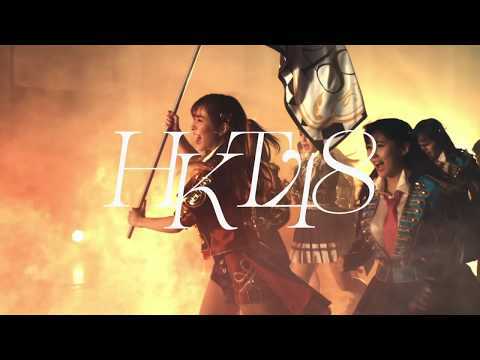 I like HKT48 and I'm a ファン of them but I do admit that if it wasn't for Sasshi's early transfer to the group I would not have payed any attention to them. Some people ask me why Sasshi is my oshi after her scandal. She may not be the best singer, dancer または the prettiest member, but I 愛 Sasshi because of who she is. When she was in AKB48 she was funny and laid back. When she was transferred to HKT48 after her scandal, she became もっと見る mature so she could be an example to her junior members, who she grew to love. After the 最近 shuffle she asked for Tani Marika and Nakanishi Chiyori after they were transferred to other groups. What is Sasshi's blood type?